Viva! is a vegan organisation which campaigns energetically to end the abuse of animals exploited and killed for food. It also nudges and helps people move towards a vegan diet, with masses of positive information and tips on how to change and feel energetic and healthy! Viva! 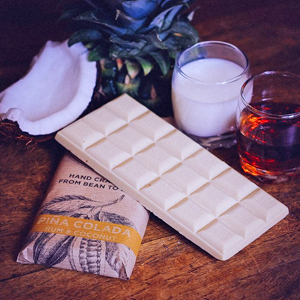 is motivated by passion and backed by science. Juliet also founded and directs its health arm, Viva!Health (formerly the Vegetarian & Vegan Foundation), which launched in 2002 and concentrates on campaigning on health and nutrition. Viva! is funded by public donations. Instrumental in helping Juliet found Viva! was Tony Wardle. At the time, Tony was a television writer and presenter and owned a TV production company, Vanson Wardle Productions. He was drawn further and further into until he closed his company and became associate director and chief copywriter of Viva!. 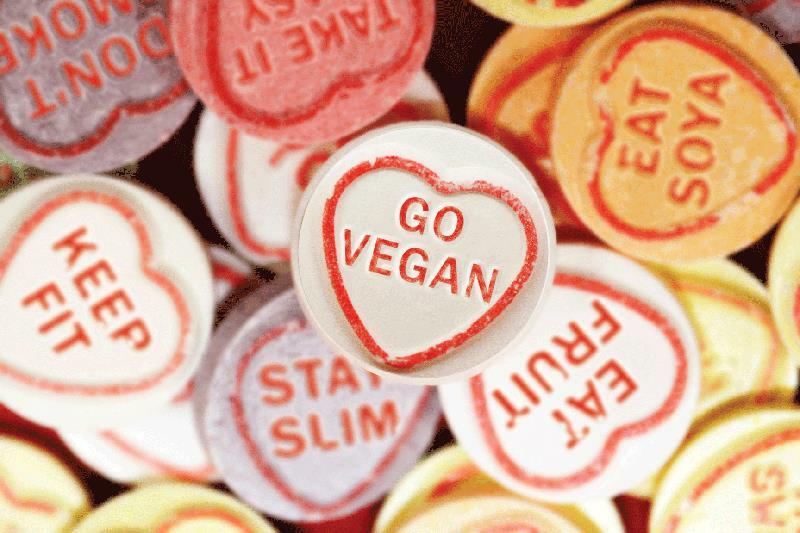 Juliet originated National Vegetarian Week (when working for the Vegetarian Society as campaigns director in the 1980s) with the support of Linda McCartney and her campaign SCREAM!! took the truth about factory farming into the nation's schools for the first time. The result was a network of youth campaigners across Britain which dramatically increased vegetarianism amongst young people. By working closely with education authorities, her CHOICE! campaign increased the number of schools offering healthy vegetarian main meals from 13 per cent to 65 per cent. She launched and edited the first veggie youth mag in the UK, Greenscene. After her adult campaign Feeding You the Facts, a survey revealed that vegetarianism in Britain had doubled in one year. She left the Society as director in 1994 to found Viva!. Listen to Juliet destroy the propaganda from the British pig industry, who try and downplay the findings of Viva! Campaigns' legal investigation into the horrors she uncovered at Hogwood Pig farm. 29/04/2017: There are thought to be more than three times as many vegans in the UK as there were ten years ago. In this programme, Charlotte Smith hosts a panel discussion about the reasons for the rise, and its implications for British farmers. Is it a threat or an opportunity? 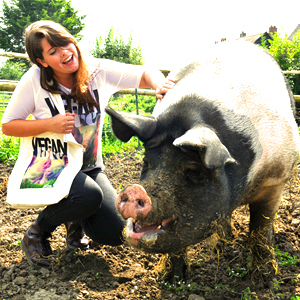 On the panel: Juliet Gellatley from the vegan campaigning organisation, Viva! ; Minette Batters from the National Farmers Union; writer and environmental activist Mark Lynas; animal welfare expert Professor John Webster from Bristol University. Vegan TV - Interview with Juliet of Viva! Celebrating 20 years of Viva! Viva! launched on 26 October 1994 from Juliet and Tony’s then garage in Church Minshull (near Nantwich and Crewe in Cheshire). The beautiful and kind author, Audrey Eyton, had donated £20,000 to the group – and everything was bought with this money – from computers to franking machine – to the all important first campaign materials. It was make or break with the launch appeal – and fortunately, it was make (a little)! Viva! launched with the Convert-a-Parent campaign, which did precisely that and helped young people convert their parents to vegetarianism, receiving extensive media coverage. Juliet co-wrote some and launched 12 Guides (now 25) on all the main veggie issues, which continue to be updated and a popular resource for vegetarians. As part of The CRATE campaign, marches and rallies for young people carried the issue of live exports to 14 regional cities. As Juliet sees children as offering the best hope for a more compassionate tomorrow, Viva! has established a network of 120 trained school speakers who carry the vegetarian debate into secondary schools across Britain. It has also run very successful campaigns, including SCOFF! 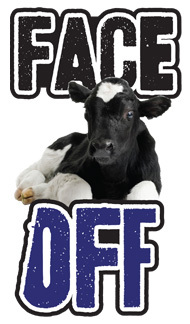 (Schools Campaign to Oppose Factory Farming) and ACT! 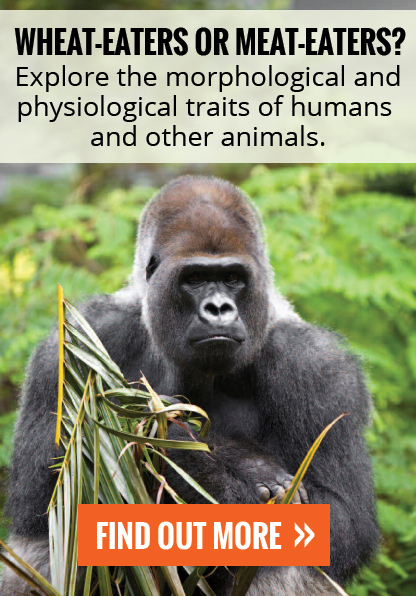 (Animal Campaigns for Teenagers). 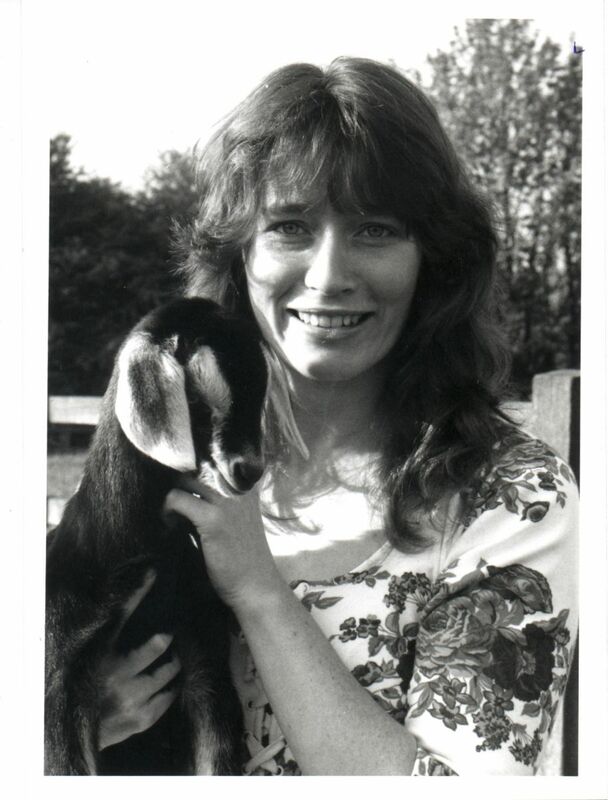 Juliet launched Viva!’s merchandise range via catalogue, Gifts for Life, which from the beginning had 100 veggie books and the classic Don’t Mess with the Animals T shirt. Today, Katrina Gazley is merchandise manager. Juliet set up the database and fundraising systems and continues to closely direct this area. Graeme Wotherspoon became Database Manager and worked passionately for Viva! for 10 years; followed by Ashley George and Jeremy Ludlow. The dedicated and caring Laura Turner runs the office admin, keeping calm no matter what the weather! Juliet and Viva! supporters saved some pig's bacon with the Babe campaign, linked to the film of the same name. 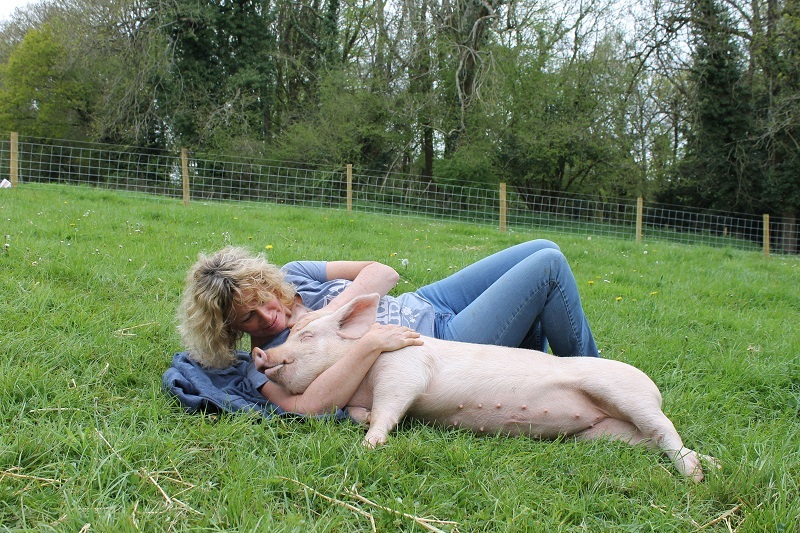 Juliet also spent two years investigating the UK’s pig farms - filming undercover and researching the industry. The resulting ongoing campaign, Pig In Hell, exposes the appalling conditions of Britain's factory farms. The footage was shown worldwide by CNN International and detailed information appeared in various magazines. Viva! also investigated the farrowing crate – where mother pigs are locked in cages for 28 days each time they give birth – exposing major suppliers of supermarkets in the national press. One of the most horrific experiences of Juliet’s career was filming inside a UK abattoir. However her efforts proved worthwhile when the footage was shown on national and regional TV. Viva! campaigns against mainstream and religious slaughter and stopped brutal ‘home slaughter’ by persuading DEFRA (then MAFF) to ban it. One of Viva! 's most successful campaigns has been its opposition to the sale of 'exotic' meats in British supermarkets - crocodile, ostrich and kangaroo. One by one it targeted each supermarket and they withdrew from the trade - Tesco, Morrison, Somerfield, Asda, Waitrose, Sainsbury and Booker Cash and Carry. In doing so, Viva! 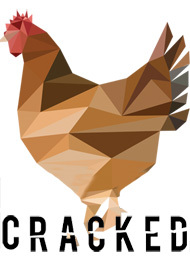 has virtually destroyed the 'exotic' meat trade in Britain. Both the ostrich and kangaroo industries acknowledge that Viva! 's campaign was responsible. As a consequence, Juliet was invited (and paid for) by Australian animal groups to visit Australia and do a media tour where she debated with the kangaroo industry several times. 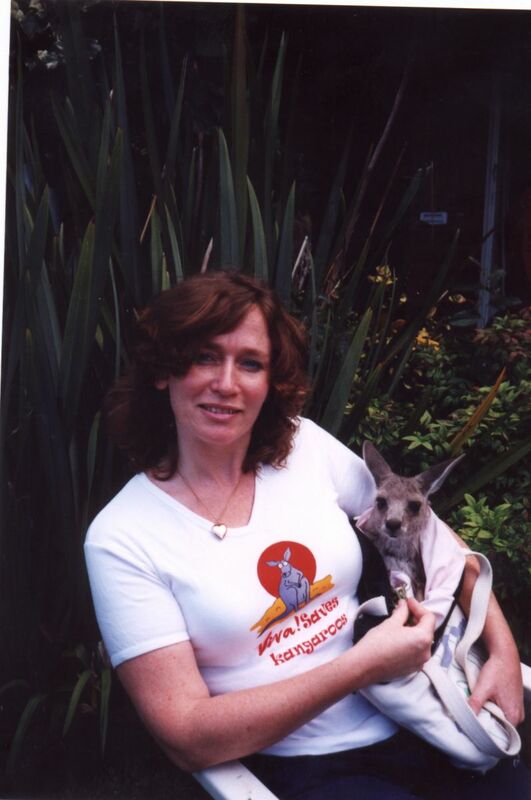 The international TV programme, 60 Minutes, flew Juliet to Australia to make a feature on her campaign to end the massacre of kangaroos and was given the Australian Wildlife Protection Council's annual award for outstanding achievement in protecting Australia's wildlife in 1998. In 1999, she won the Daily Mirror’s first Linda McCartney Animal Welfare Award (part of the Pride of Britain awards), nominated and presented by Paul McCartney. She launched a campaign against the factory farming of ducks, Ducks out of Water, in December 1999. Viva! was the first group to campaign on this issue, and Juliet filmed on duck farms with the footage used on GMTV and BBC News. Five months later, ASDA, Sainsbury’s, Tesco, Harrods and Marks & Spencer had removed Barbary meat from debeaked birds and main producers’ were forced to improve welfare conditions. In 2004, the campaign was relaunched to target Marks & Spencer after filming in their supplier’s farms. After a consumer campaign and a Day of the Ducks (where Viva! supporters held protests outside 200 stores), Juliet and then campaigner, Justin Kerswell, met Marks & Spencer in June 2004; two weeks later the supermarket giant announced the withdrawal of factory farmed whole duck. The campaign against the factory farming of ducks continues, now with Justin at its helm – he was promoted to campaigns manager in 2007. Viva! helped thousands of meat eaters to save their health with its BSE Helpline. During the foot and mouth crisis, Juliet instigated the production of a nationwide door-drop of the It’s Time To Go Veggie flyer (words over a photo of burning cows) - that led to a massive number of requests for free Go Veggie packs. Such requests are now handled by the very dedicated Laura Turner, office manager, and her staff. Juliet and Viva! staff travelled across the UK doing demos and photo calls on this issue, and conducted many media interviews on the hypocrisy of farmers, animal cruelty and the way forward. Juliet later directed a campaign, Its Time To Go Veggie, to celebrate Viva!’s 10th anniversary. It included the Incredible Veggie Roadshows at venues across the UK (organised by Angie Greenaway), planning to end at Wembley, London in November 2005. However the Roadshows were so successful, Viva! has continued to tour it throughout the UK. Juliet launched, wrote and originally edited Viva! 's magazines, Viva!Life (later edited by Tony Wardle for 14 years, then Helen Rossiter for four years and now Tony is back at the helm!) and Vivactive. 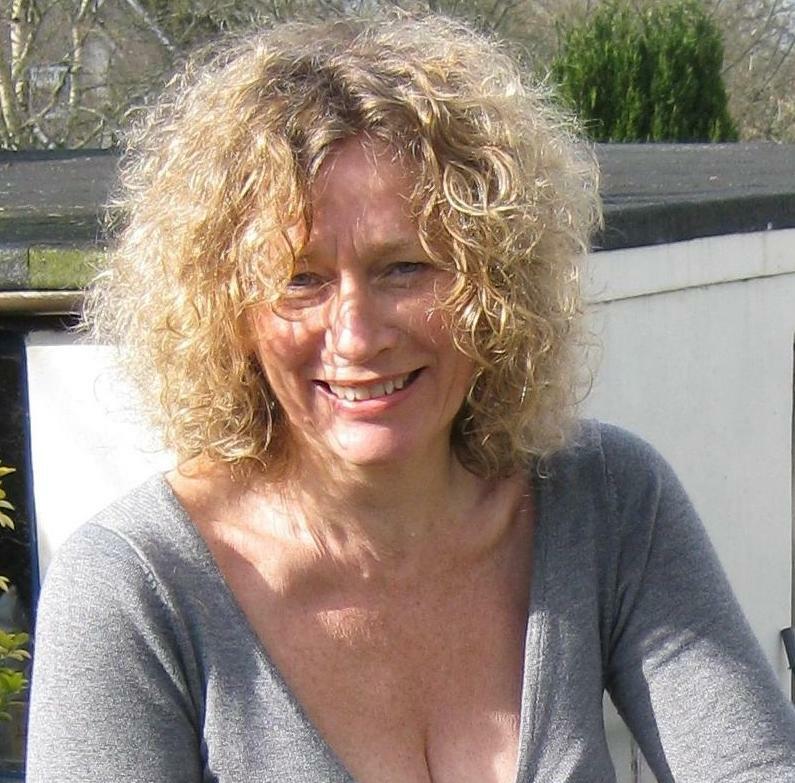 She conceived of and launched the VVF's magazine with Tony Wardle - Veggiehealth, which has now merged with Viva!life. Other campaigns directed by Juliet include the Dark Side of Dairy, DirtBusters and Dirty Meat (on the illness of animals creating unhealthy meat) and Piggles, again working with fabulous Viva! staff, such as Alistair Currie and Justin Kerswell. Justin rose to become Viva! 's Deputy Director and Campaigns Manager, and works closely with Juliet on campaigns. Juliet directs Viva!Health's campaigns with wonderful, committed staff Dr Justine Butler and Veronika Powell (and previously, Amanda Woodvine). Campaigns include: Safeguarding Children’s Health, Fishing for Facts (with Dr Justine Butler), White Lies (with Veronika Powell and Dr Justine Butler); Globesity (with then Amanda Woodvine); Have a Heart (with then Amanda Woodvine); The Big D (diabetes and diet) (with Veronika Powell); Break Free (osteoporosis) (with Veronika Powell). 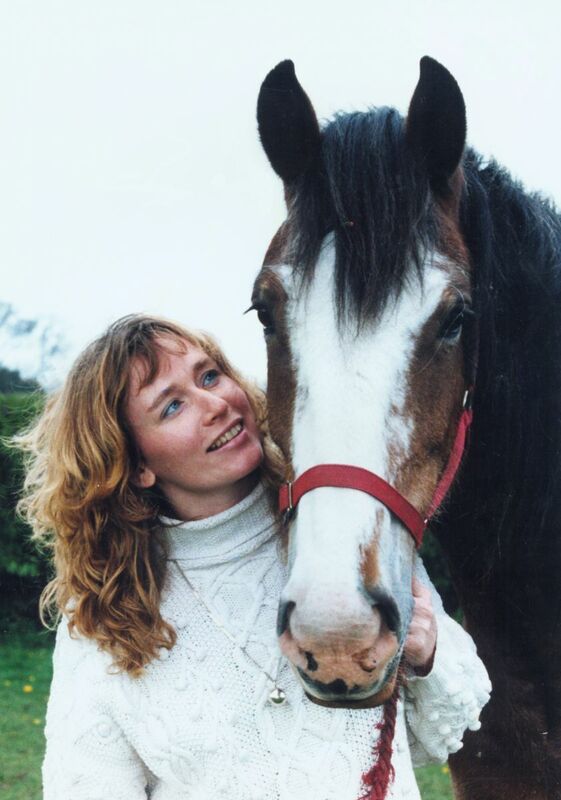 She organised and was a keynote speaker at the influential White Lies talk in 2006 (buy the DVD at http://www.vegetarian.org.uk/shop/whitelies.shtml ) along with health campaigner, Justine Butler. With Viva!Health staff, she launched a range of fact sheets on health and nutrition issues. Juliet is the coauthor (with Tony Wardle) of the widely acclaimed book The Silent Ark - the first book to reveal the importance of vegetarian diets in protecting the world's environment, its animals and people. It was published in 1996 by Thorsons. 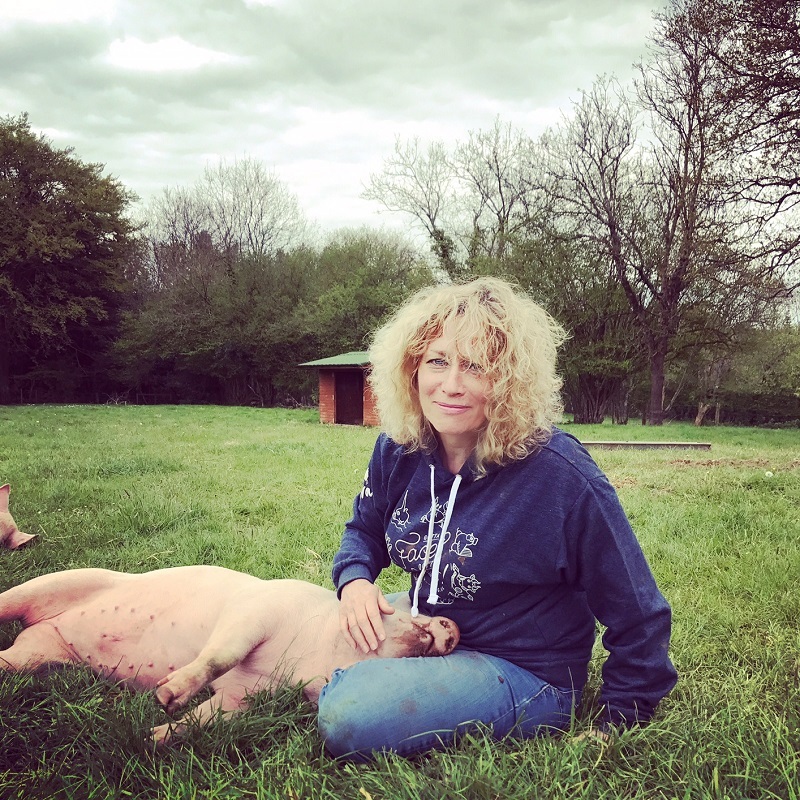 She is also author of the Livewire Guide to Going, Being and Staying Veggie, an extremely popular book on the vegetarian issues aimed at young people, and Born to be Wild, a call to end all animal cruelty and why animals matter. Both are published by the Women’s Press. 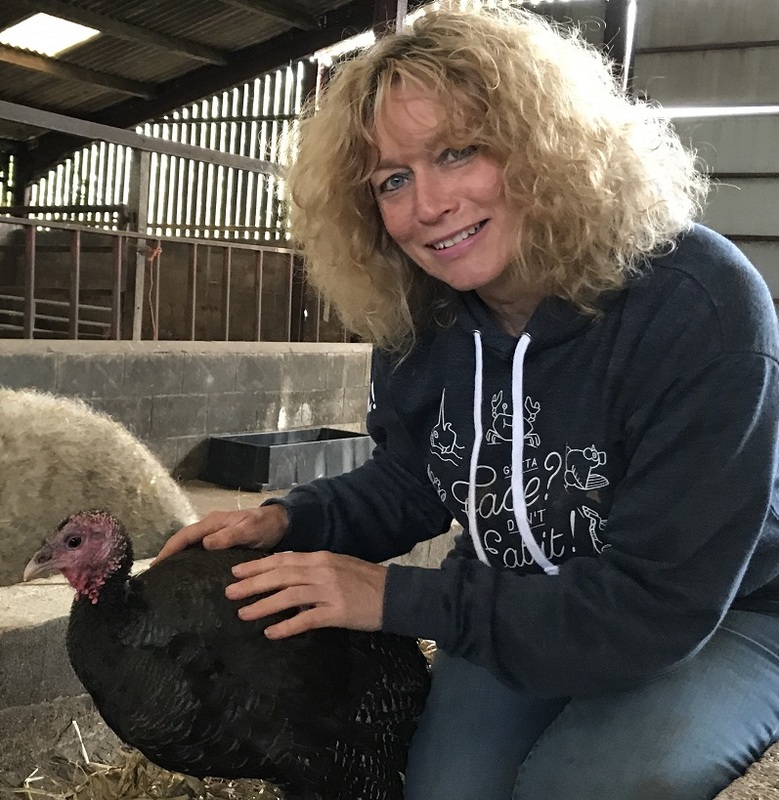 Juliet has also authored or coauthored several guides such as The Soya Story, Vegetarian & Vegan Mother & Baby Guide, Why You Don't Need Dairy, Nutrition in a Nutshell, Murder, She Wrote and Planet on a Plate. See all our Guides. And reports such as Ducks out of Water, Pig in Hell, Going for the Kill (religious slaughter), Nowhere to Hide (ostrich farming), Under Fire (kangaroos killed for meat and skin) and Nanny State (dairy goat farming). 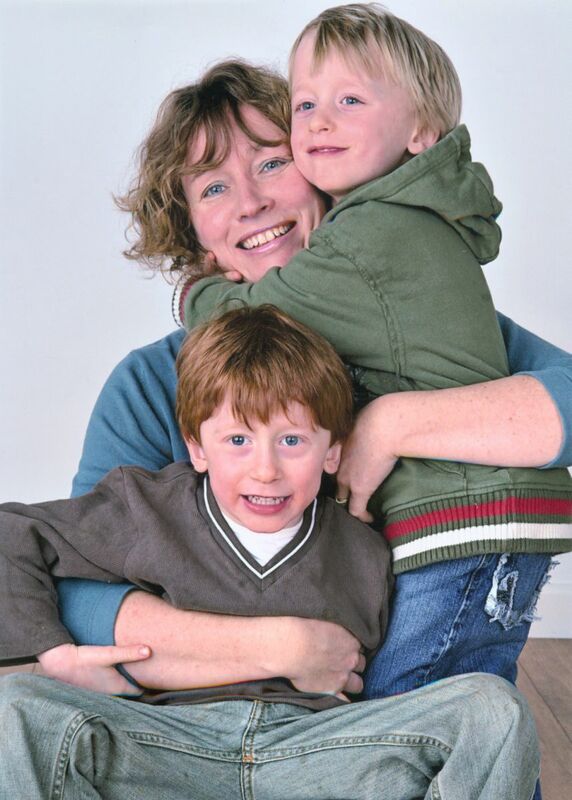 In 2002 Juliet had twin sons, Jazz and Finn, passionate about saving animals and healthy boys! In 2008 Juliet became a qualified nutritional therapist (graduating with the CNM). In 2012, 13 and 14 Juliet directed campaigns to fight cruelty with the excellent Justin Kerswell (often working with intrepid and brave investigators) to expose foie gras, pig mutilations, goat farming, dairy cows on Cadbury farms (including a male calf being shot at a day old), the unwanted of the egg industry - the little day old male chicks being crushed or gassed; and with Veronika Powell and Justine Butler on White Lies (exposing the impact of dairy on animals and our health). She instigated the making of Cruel Britannia, produced by Tony Wardle. Juliet continues to direct all aspects of Viva!, working with an incredible staff team, as well as write features, give public talks at many regional and national events, organise various fundraising events and dinners (with the fabulous help of Claire Morley). And - well out of her comfort zone! - walked 25 miles and climbed three mountains and later swam a mile in Lake Windermere - for Viva! of course.